Airline Insurance represents A Rated Home Insurance Companies with great rates! Contact us today for a personal quote for your Home, or Mobile home. Airline Insurance has been providing the people and businesses of Baton Rouge the state Louisiana with quality home insurance policies for years. 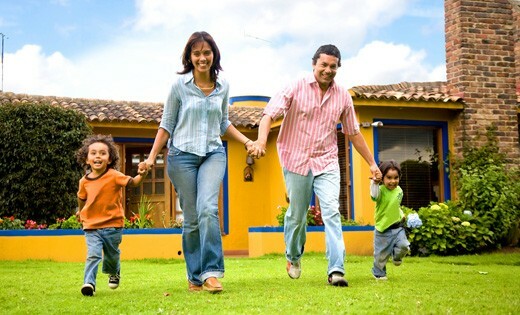 Your home is the center of your daily life, and likely your most valuable asset. When your home is damaged or destroyed, you need your claim settled by an insurance company that understands this simple fact. Airline Insurance can help you find the Louisiana home insurance that will best meet your needs and provide the most valuable combination of tailored coverage, quality service and fair pricing.